The Red Sox' Triple-A affiliate will move from Pawtucket, Rhode Island, to Worcester, Massachusetts. 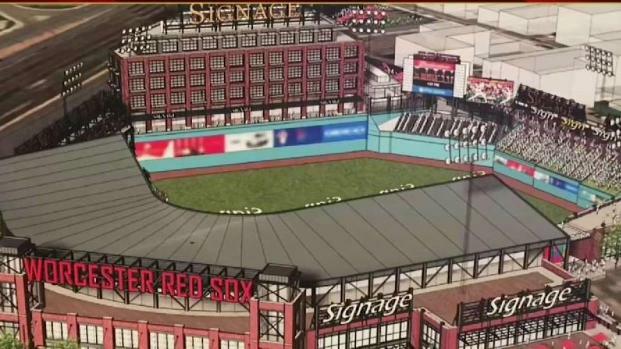 Rhode Island officials are pondering the future of a city-owned stadium now that the minor league Pawtucket Red Sox have announced they intend to leave for Massachusetts. 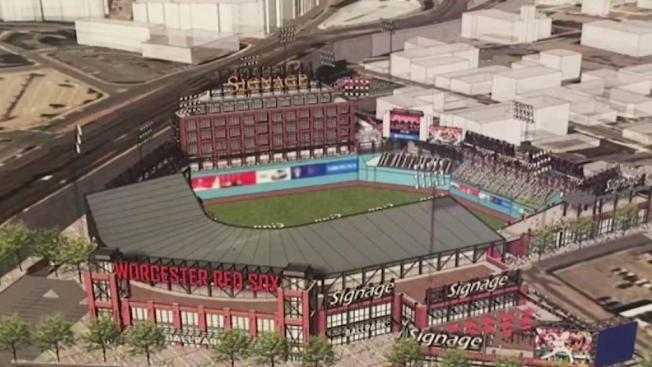 Worcester officials announced Friday that they have made a deal to bring the Triple-A affiliate of the Boston Red Sox to the city. The Providence Journal reports that Minor League Baseball territory rules likely would prohibit another team from moving into Pawtucket's McCoy Stadium. A spokesman for Rhode Island Commerce Secretary Stefan Pryor on Monday said Pryor has been meeting with Pawtucket Mayor Donald Grebien. This year's state budget includes $300,000 for repairs at the 76-year-old stadium. Grebien says although many were struggling with the news Friday, the city will "continue to move forward toward an even brighter future." The Pawtucket Red Sox will move to Worcester, Massachusetts, in 2021.